Propolis is a natural product with antibiotic properties that can be used for the care of hook wounds and body wounds. 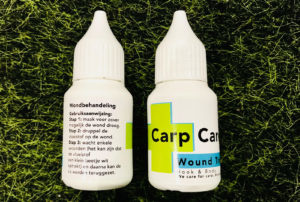 Carp Care Propolis, a product from the koi and medicine industry which ensures a quicker recovery of (hook) wounds. 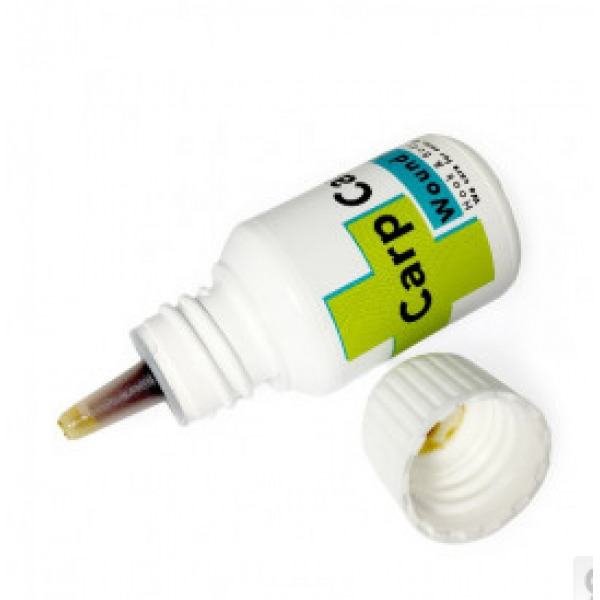 Carp Care Propolis is a natural product with an antibiotic effect. 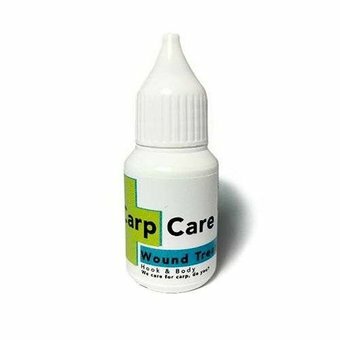 It can be used to treat both open wounds and ulcers, detached scales and damaged fins. Propolis is produced by bees to repair the hive and protect it against harmful bacteria. It has been used for thousands of years in traditional medicines for human applications and is also very popular among koi dealers and koi hobbyists. 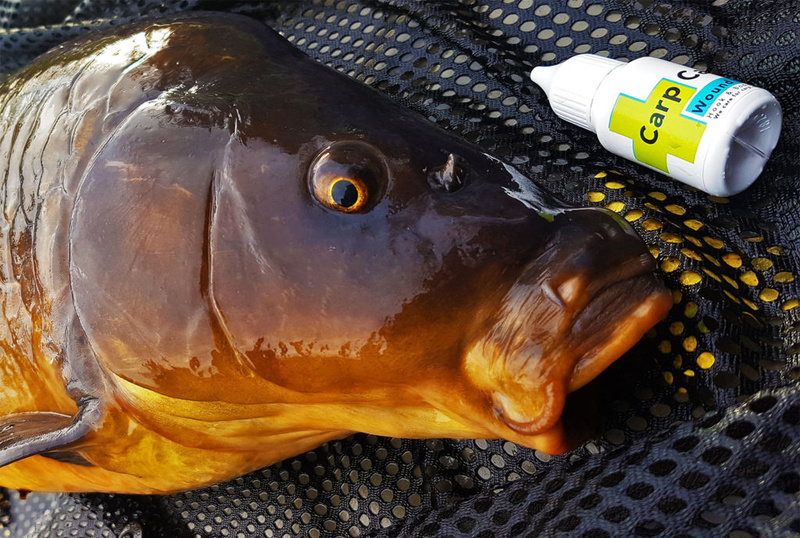 In the year 2018 we can expect that every carp fisherman wants the best for the future for the fish and will carry this as standard in his or her carp bag. Help and prevent parrots (torn pelvis through inflammation). Dry the wound as far as possible. Drop the liquid onto the wound. Wait a few seconds (the liquid may be slightly white) and then the fish can be put back.